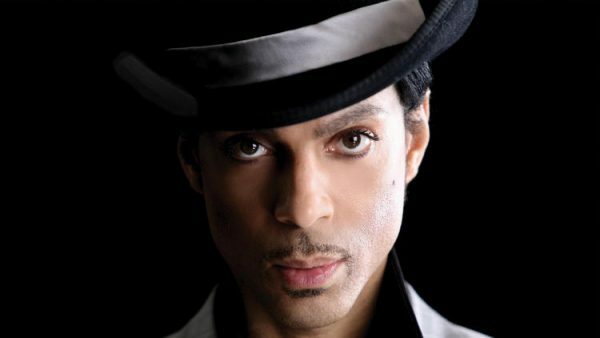 Pop music star Prince apparently died without writing a will, and it’s likely that his relatives and business contacts will be fighting in a Minnesota court for years over his estate, estimated at $150 million to $300 million. With no wife or children, first in line, according to estate law, are Prince’s six siblings. Under simple court rules governing inheritances when there is no will, each of the siblings will get an equal share. That will apply whether Prince was fond of each of the siblings or not. And with Prince’s complex estate, massive business dealings, his practice of secrecy and millions in wealth at stake, attorneys don’t expect this case to culminate quickly or simply. It’s a lesson for other people, whether rich or poor, famous or regular. When you die without a will, you get no say. If you hated a relative, your children might end up in that person’s care. If you divorced and forgot to take a previous spouse’s name off an account or insurance policy, your new spouse or children might not benefit. If you have a business, and children with no interest in it and no business savvy get control, the value of your life’s work could be destroyed. After a death, if there’s no will, a house with both spouses’ names on it will go to the surviving spouse. But in an era of multiple marriages and divorces, inheritances get sloppy. Consider a father with grown children who have sweet memories of the home where they were raised. With no will, a second wife could inherit the house and give it to her own children from her previous marriage, leaving out the children who were raised in that house, notes estate planning attorney Adam Damerow, of McGuireWoods in Chicago. “The kids kick the woman out of her own house,” said Kestenbaum. The court can’t guess what might have been in a person’s head, but certain rules apply when there is no will: If a person has a spouse and children, the estate is divided half to the spouse and half to the children. If there are only children, the estate is divided equally among them. If there are no children, siblings come next and inherit an equal share of the wealth. During years of working with wills, Kotzer noted that many grown children end up in feuds because parents failed to talk with their children about wills while still alive. Conversations can suggest better ways of dividing possessions. One problem Kotzer noted was that one grown child might have memories of playing a piano in the family home, while the child who is to be given the piano in a will might have a spouse that doesn’t want the instrument cluttering their house.